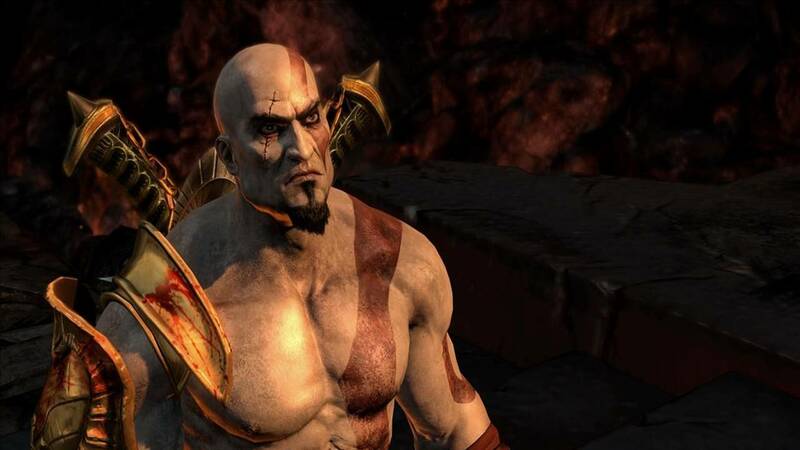 The God of War 3 director is no longer with the developer. After the recent news that inFamous: Second Son lead designer Jaime Griesemer departed from Sucker Punch Productions, it’s now the turn of SCE Santa Monica’s Stig Asmussen. The man is most famous for having directed God of War 3, which released on the PlayStation 3. SCE Santa Monica has been involved in a bit of a storm recently as several employees were laid off following the cancellation of a new sci-fi IP that was rumoured to be revealed at E3 2014. Asmussen was apparently part of the same project, working under Corey Balrog before subsequently leaving. Stay tuned for more updates as to why Asmussen left the studio and how that will impact development going forward. But it seems the departures at SCE are yet to stop.